Informal Service Sector Center (INSEC) has re-formed District level Human Rights Watch Group under its project on initiating to make responsible stakeholders accountable by making local community aware. 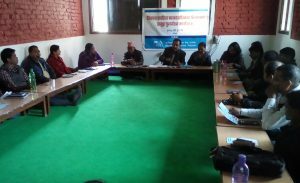 The group was formed in Biratnagar on January 4 during a program with a chairmanship of Bilok Neupane, central member of NGO federation. 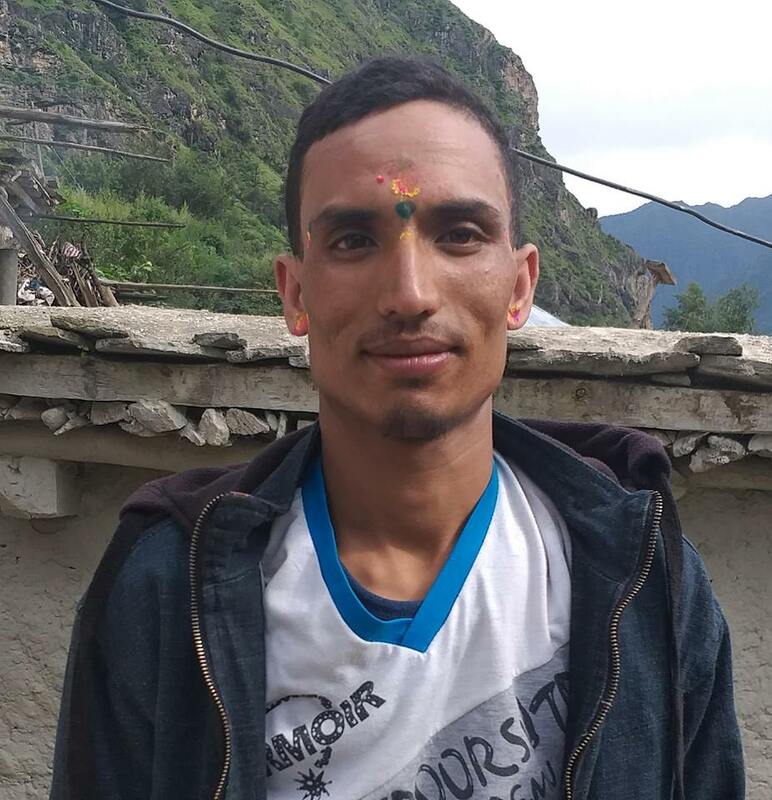 The group was formed three years ago with his coordination and extra 12 members were included and re-formed according to eastern regional coordinator Som Raj Thapa of INSEC Biratnagar.